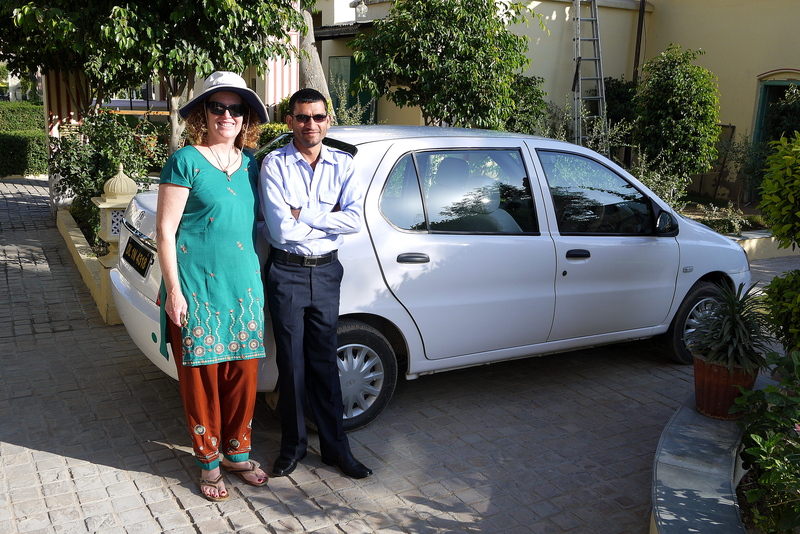 The driver-Amarjeet Tomar- took the scenic back country roads to Delhi – or maybe that is all there is. 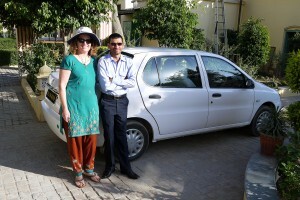 With no lunch and 2 toilet stops we finally arrived back at the Delhi hotel. I took a shower and washed 3 weeks of dirt and dust out of my hair. That evening I visited ‘Select CityWalk’ an upscale shopping mall. I wanted to see where the people with some money go to shop and play – the other side of India. Actually I kind of miss India. We had the absolute best driver and it was different from my normal life. Melbourne is just like an expensive USA city.